With more retailers finding alternative ways of expanding their delivery services across the country, white glove delivery services are becoming a popular option. As third party delivery services, they’ve been met with some suspicion. Let’s explore some common myths about this emerging service. Some people believe movers and delivery services are underpaid. 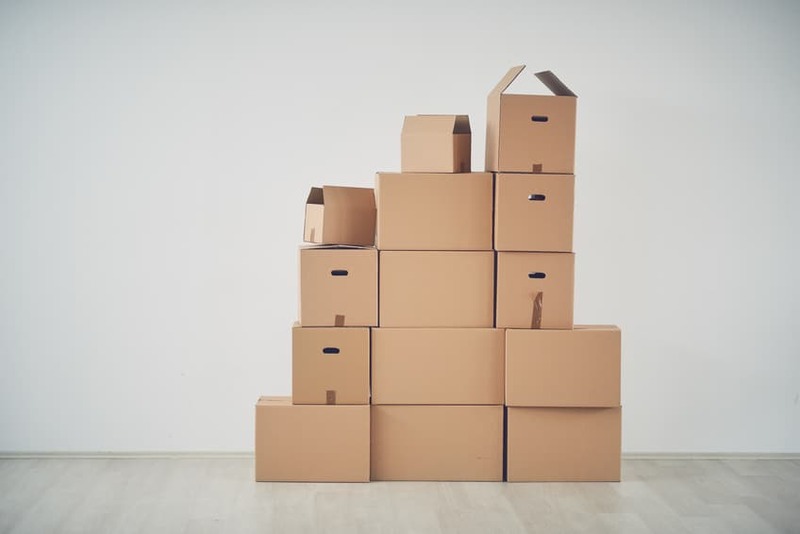 In fact, the whole of the moving industry has an approximate yearly payroll of $3.6 billion split among 122,600 employees. That’s an average of just over $29,000 per employee. That amounts to a little more than $14 an hour, almost twice as much as the federal minimum wage and higher than all current state minimum wages. This includes Washington D.C. which has the highest minimum wage in the country at $12.50 per hour. Many a moving company has prided itself on fair wages, and even treating their employees like family. A good white glove service provides reliable tracking and consistent communication. PDX, for example, offers up-to-date package tracking for all clients and reliable EDI communication with all the vendors we partner with. As a general rule of thumb, don’t trust a company if they can’t keep track of your package! 21% of U.S. adults who have purchased a large item online in the past year said it was damaged when received. Another 15% said they never received the item. When buying an oversized item, 16% said they had to find their own delivery transport. Yikes. But who better to move large items than white glove services who also have experience as residential or commercial movers? They already have the know-how to move people’s couches and business’s bulky desks; a brand-new loveseat is no problem. PDX Movers is not only a local moving service, we’re a white glove delivery service in Portland serving big names such as Wayfair, Joss and Main, Costco, and many other online furniture retailers. They trust our quality service to positively reflect their brand. You can, too. That’s why we’re the #1 white glove delivery service in Portland.